The Greenery has appointed Pascal Piepers as its new retail director. He will start on 1 June 2016 and will be working to develop the commercial strategy in the core markets of the Netherlands, Germany and the United Kingdom. The retail director bears responsibility for continuing to boost turnover in traditional retail channels and for directing strategy in other channels, including out-of-home and online sales. Pascal Piepers has a great deal of experience in both the logistical sector and the retail industry. 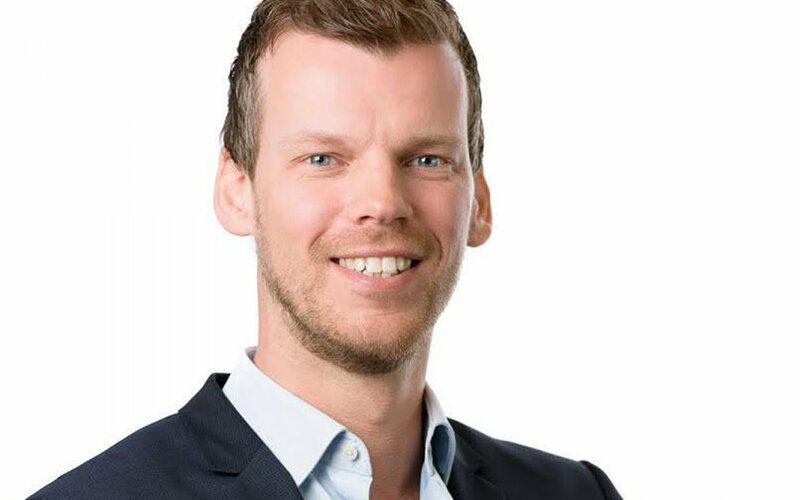 He has previously held a number of management positions with Schuitema B.V. Pascal Piepers has been employed as general manager of Hollander Barendrecht, a subsidiary of The Greenery, since 2013.